The palm reading is a character reading for beginners if you never had a reading and would like to see what it is about this is a good reading to start with. For efficient and accurate palm reading, visit us at The Chakra Center Psychic and Tarot Card Reading. We are located in Stuart, FL. Palm reading has been practiced for centuries and there’s a reason for that. It’s because it works! Use the power of your palms and see what the future has in store for you with detailed readings at The Chakra Center Psychic and Tarot Card Reading. Book an appointment with our experts and prepare yourself for a psychic reading experience like never before. Along with palm reading, we also specialize in tarot card reading. We will examine your past and present, and tell you what you can expect from the future. You may ask as many questions as you want and using tarot cards, we will guide and help you see what life has to offer. 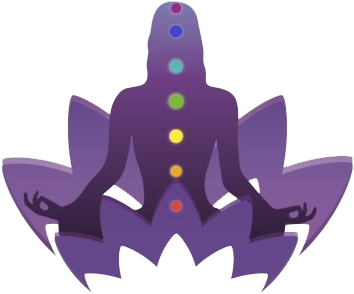 At The Chakra Center Psychic and Tarot Card Reading, we welcome you in a warm and comfortable setting for a soothing, healing, and insightful psychic reading session. Visit us today!